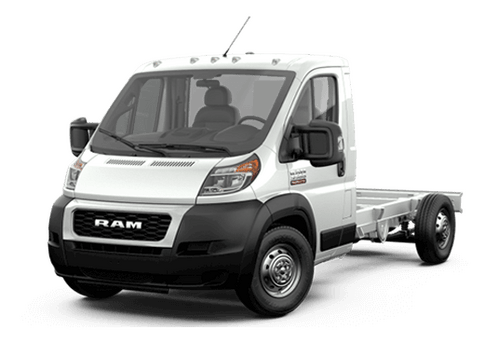 A full-size, light-duty truck may be enough for the daily commute and casual towing and hauling, but for the times when drivers needs serious moving potential, only a heavy-duty vehicle will do. However, not even every heavy-duty truck is made equally. When drivers need enough towing power to regularly move a larger RV, horse trailer or other equipment, then one of the vehicles in this 2017 Ram 3500 vs 2017 GMC Sierra 3500HD comparison might be just the thing. 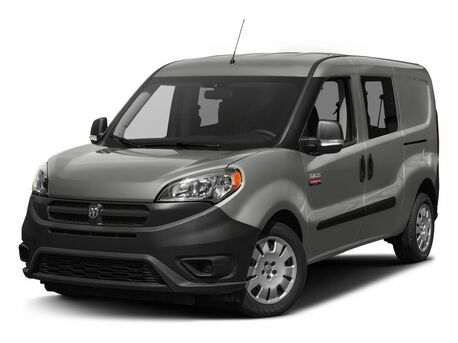 Both of these models are available with either single or dual rear wheels and in multiple trim options. The 2017 Ram 3500 in this comparison offers a slightly lower starting manufacturer's suggested retail price, but it offers some serious advantages right out of the gate. Its base gasoline 5.7-liter V-8 engine offers an attractive 383 horsepower and 400 pound-feet of torque. In contrast, the 6.0-liter V-8 that comes standard on the 2017 GMC Sierra 3500HD offers just 360 horsepower and 380 pound-feet of torque. 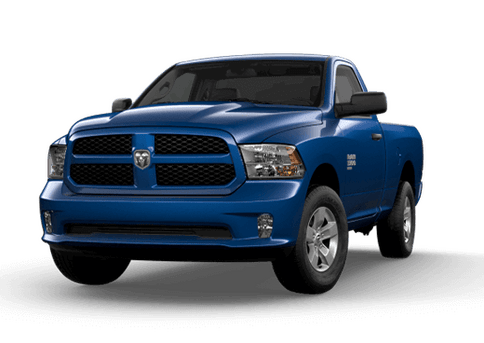 The 2017 Ram 3500 is also available with a 410-horsepower 6.4-liter V-8 gasoline engine or a turbocharged 6.7-liter six-cylinder diesel engine rated for a maximum of 370 horsepower and 800 pound-feet of torque when mated to a six-speed automatic transmission. Both the 2017 Ram 3500 and the 2017 GMC Sierra 3500HD are available with several different trim levels that can meet the needs of truck buyers. 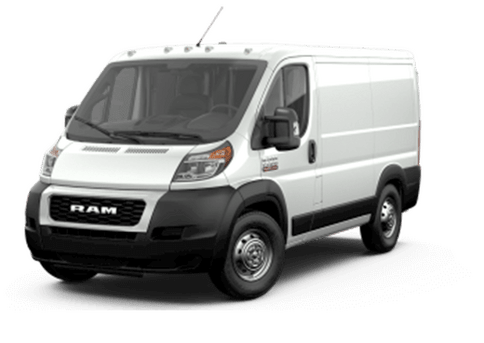 Those looking for absolute practicality can opt for either the Tradesman trim on the Ram heavy-duty truck or the base Sierra model of the GMC truck. Both models come with barebones comforts designed to allow drivers to get the most work done. Each of the trucks in this 2017 Ram 3500 vs 2017 GMC Sierra 3500HD comparison are also available with elite options. Those looking for a good compromise between price and luxuries may be interested in one of the intermediate trims on the 2017 Ram 3500. While this truck offers up to six trim options in Minnesota (Tradesman, SLT, Big Horn, Laramie, Laramie Longhorn, and Limited), the 2017 Sierra 3500HD comes in just base, SLE, SLT and Denali trim levels. The Denali and Limited models offer the pinnacle of luxury in their respective pickup trucks, though the Laramie and Laramie Longhorn on the 2017 Ram 3500 can also offer advantages like dual-zone automatic climate control, leather upholstery, parking sensors and driver memory settings. 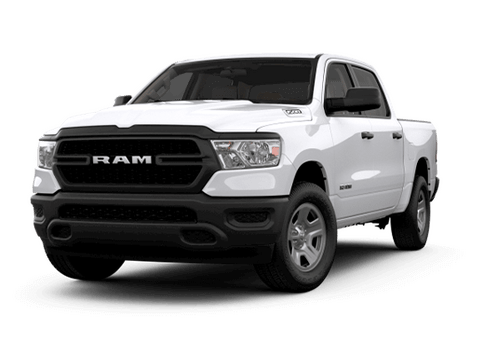 To learn more about this comparison, or to schedule a test drive of a 2017 Ram 3500 at the Fury Ram Truck Center in Lake Elmo, MN, contact a member of our sales team today.